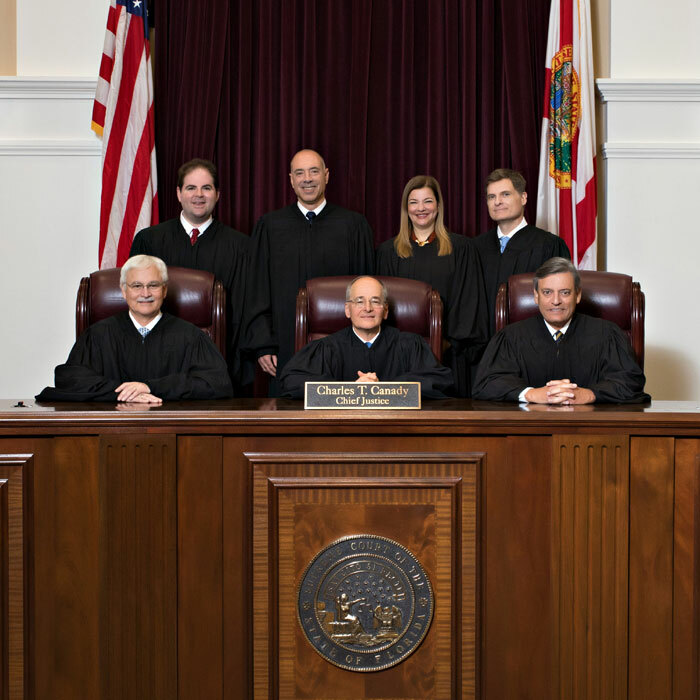 All Petitions, Briefs, and Referee Reports filed on or after February 1, 2015, are viewable via the Florida Supreme Court Online Docket. You will need the FSC case number, the name of a party, the name of an attorney, or the lower tribunal number. With that information, you can search for the case and the document images you wish to view. Petitions, Briefs, and Referee Reports filed prior to February 1, 2015, remain available using the links below. To view briefs in a particular case, click on the appropriate case number range. An index of the briefs will appear. Briefs are named according to case number and type. Briefs are only available online for those cases where one or more of the briefs were filed after August 1, 2000.